The world's oceans have absorbed more heat than previously thought over the last quarter of a century, scientists said Thursday, leaving Earth more sensitive still to the effects of climate change. It found that for each of the last 25 years, oceans may have absorbed heat energy equivalent to as much as 150 times the amount of electricity mankind produces annually. That is between 10-70 percent higher than previous studies showed. 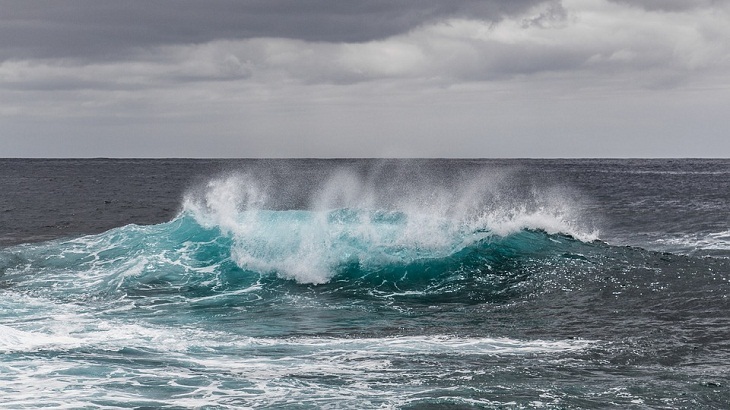 By measuring atmospheric oxygen and CO2 for each year, scientists were able to estimate how much heat oceans had absorbed on a global scale. The authors initially calculated that oceans had warmed 60 percent more than previously thought. However, after some controversy, they acknowledged mistakes in the margin-of-error calculations, and subsequently settled on a range of 10-70 percent. "Our error margins are too big now to really weigh in on the precise amount of warming that's going on in the ocean," said author Ralph Keeling, of the UC San Diego's Scripps Institution of Oceanography, after being made aware of the error. "We really muffed the error margins," he told the San Diego Tribune.